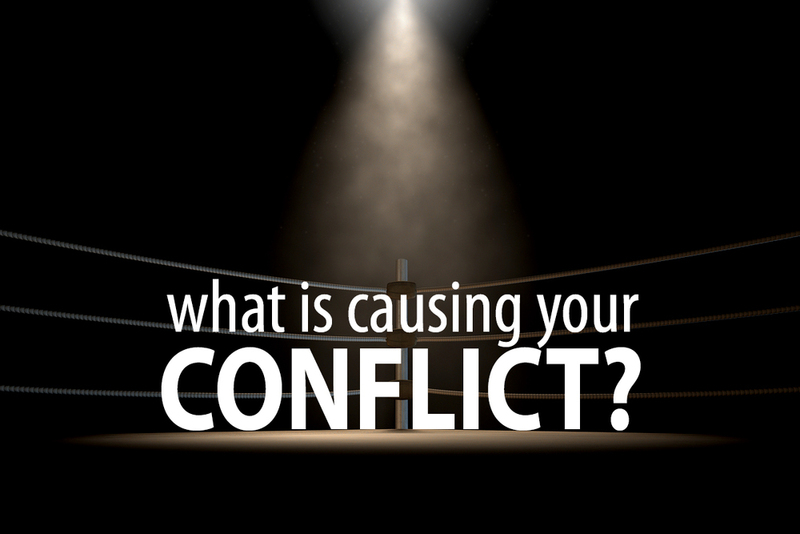 What Is Causing Your Conflict? February 16, 2016 Dave Marks, D.Min. Unresolved conflict in the workplace is expensive on many fronts. However, conflict can be a critically important component in the formation of high-functioning teams. The key is knowing how to allow the right amount and the right kind of conflict into the system without letting it escalate into a damaging dispute. To do this, we must understand the different root causes of conflict. Which of the following 7 points is the root cause of your conflict? July 21, 2015 Jay Desko, Ph.D. 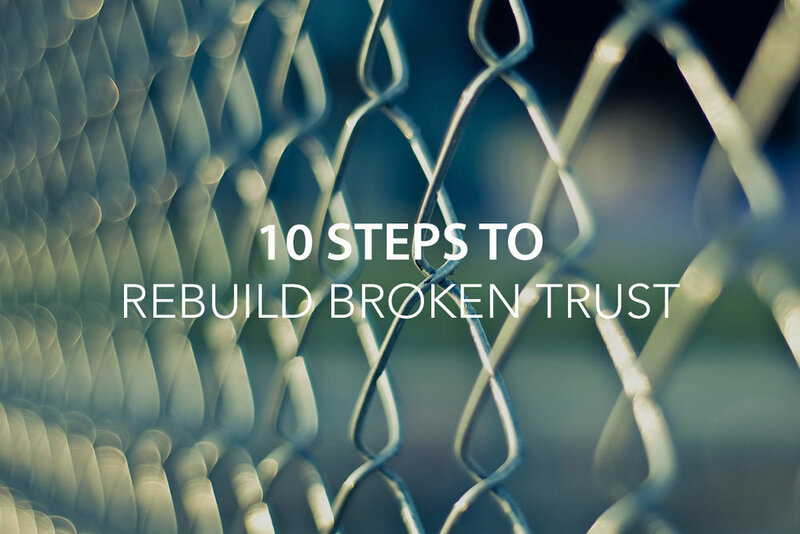 Relationships play a vital role in building and maintaining trust. 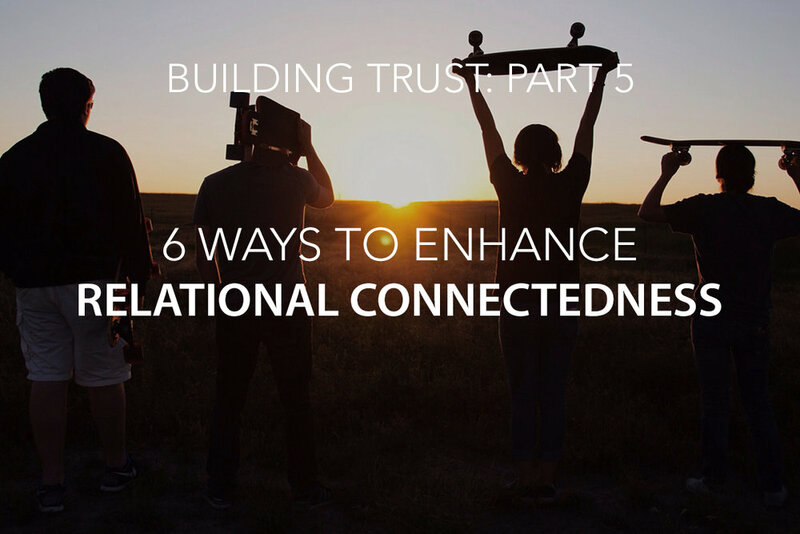 When people are relationally connected to one another, they have a greater opportunity to know what is happening in the lives of others, to manifest care and concern when needs are discovered, and to keep potential for conflict and misunderstanding to a minimum. June 16, 2015 Jay Desko, Ph.D.
People tend to have confidence and trust in those who they perceive show authentic concern for them. In Philippians 2, Paul explains how we should imitate Christ in our actions and attitudes, including demonstrating concern for others. 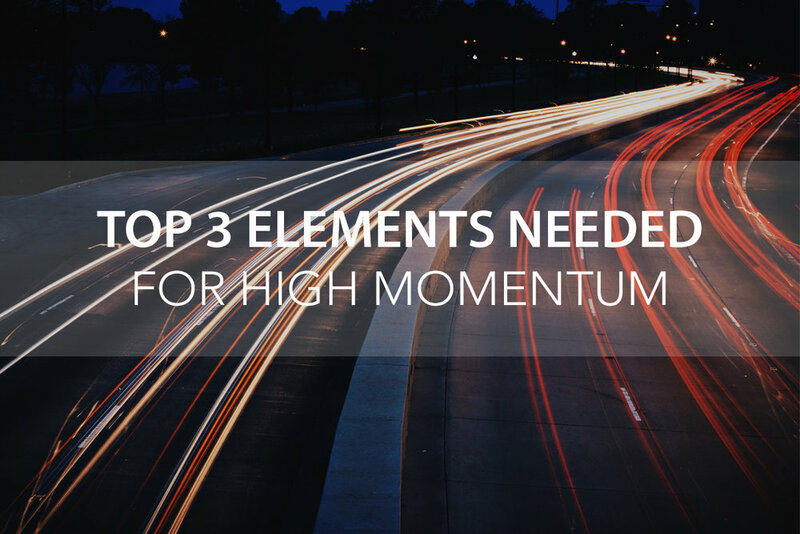 May 5, 2015 Jay Desko, Ph.D.
One of the most important things we have learned about organizational momentum is just how fast it can change. Organizations were once much more resilient to large and rapid fluctuations of momentum than they are today. 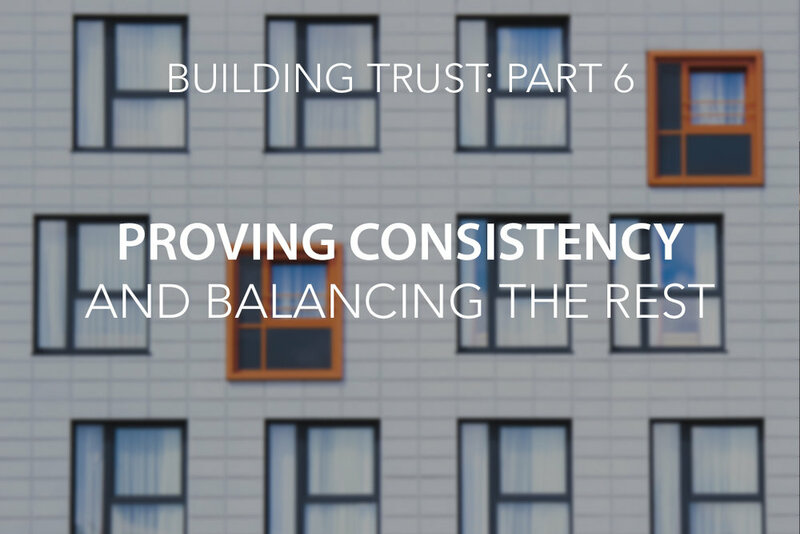 April 8, 2015 Jay Desko, Ph.D.
Often referred to as a preferred future, a compelling vision is a short descriptive picture of what your organization is aiming for. 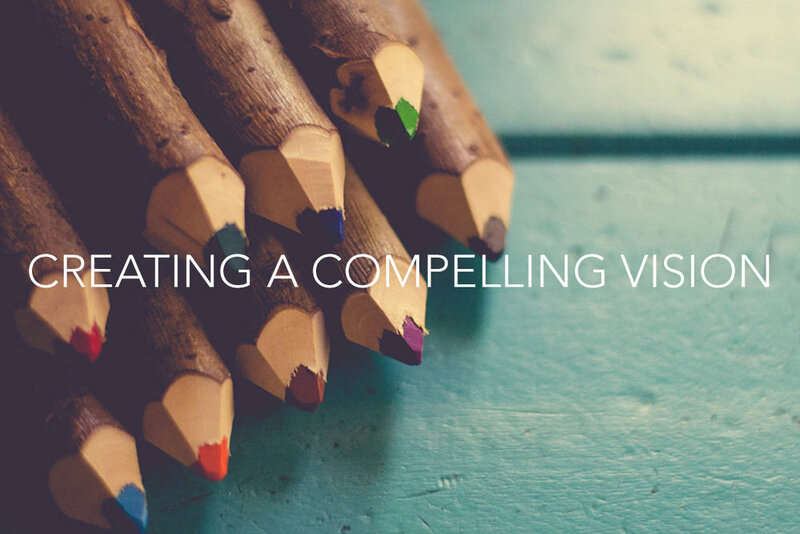 Some books will tell you that you need to have a mission statement and a vision statement. Don’t believe it. While there can be a difference between the two (mission describes your reason for existence whilevision describes your future) and there is nothing wrong with having both of these statements, there are plenty of successful organizations that work off of one unifying description of why they exist and where they are going. February 10, 2015 Jay Desko, Ph.D.
Bankruptcy. It’s a sad trend in today's’ culture, and it is growing at an alarming rate. 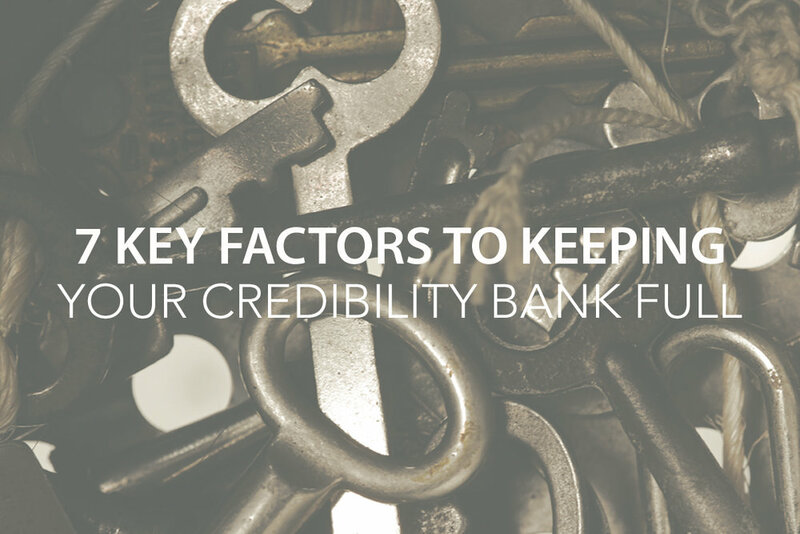 We usually equate it with financial failure, but there are other types of bankruptcy. Financial fortune can be reversed, but once our credibility has been lost, it becomes difficult, if not impossible, to regain. Disillusionment. Discouragement. Despair. All three words have a few things in common.